3d Small Person Pushes Another Person. 3d Image. White Background. Stock Photo, Picture And Royalty Free Image. Image 62128578. 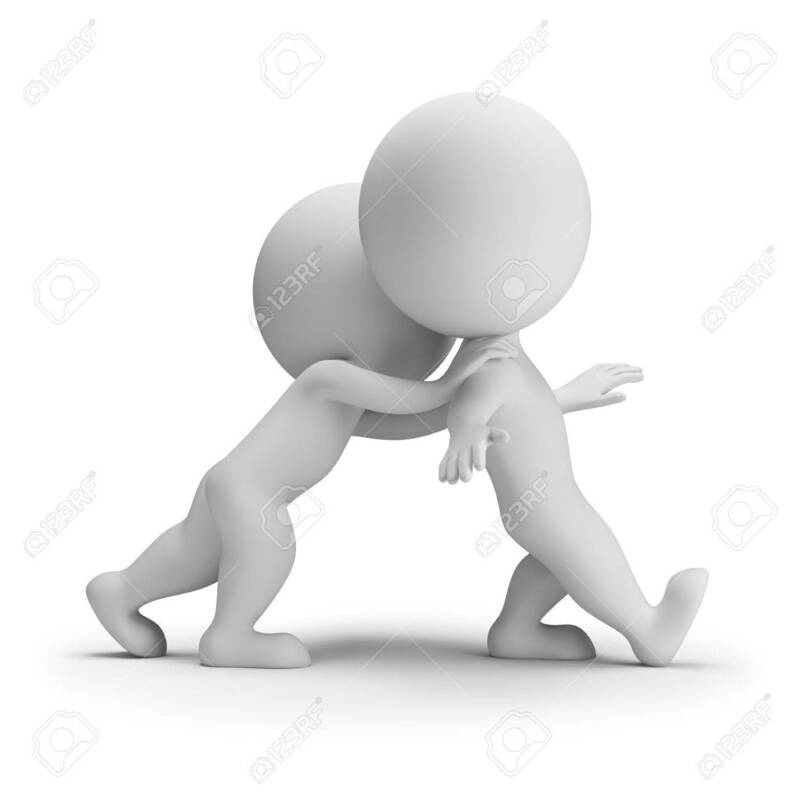 Stock Photo - 3d small person pushes another person. 3d image. White background. 3d small person pushes another person. 3d image. White background.